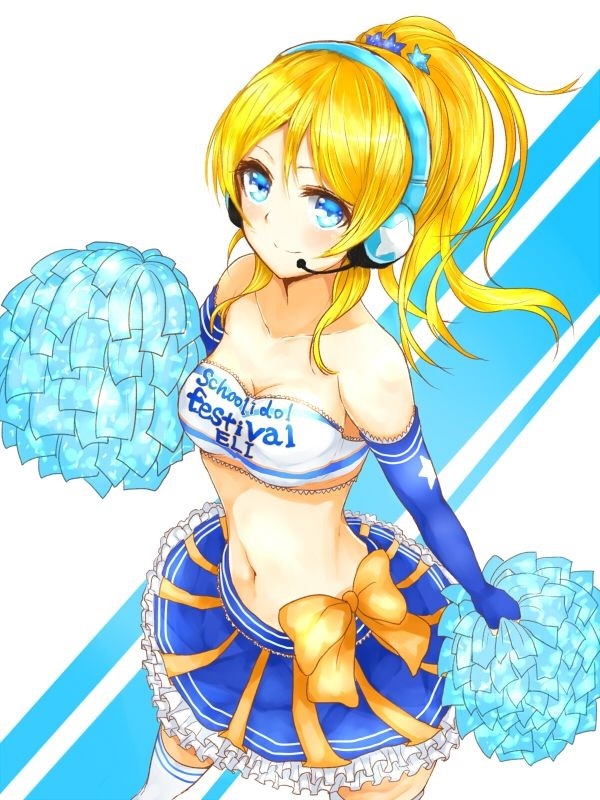 Eri Ayase pic. . HD Wallpaper and background images in the Love Live! School Idol Project club tagged: photo love live school idol project eri ayase. This Love Live! School Idol Project photo might contain anime, grappig boek, manga, cartoon, and stripboek.